In the world, where magic oppose technology, nature forces yield to machinery. 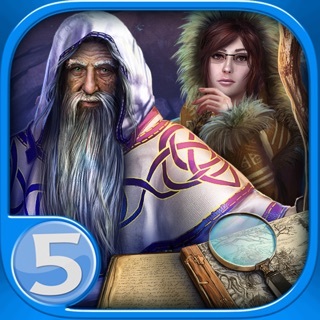 In this fantasy adventure, make you way through clutter hidden object scenes and solve engaging sliding puzzles to protect the magic forest from the evil Dark Lord. 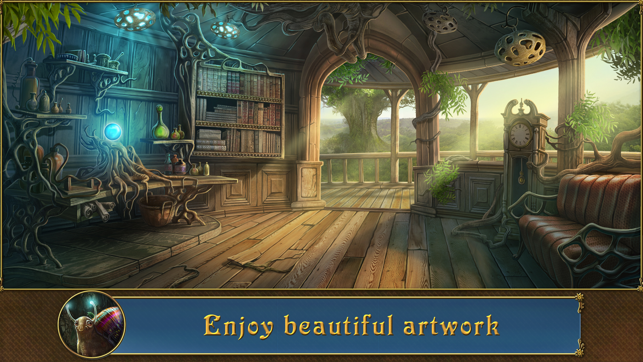 In this colorful hidden object puzzle game it’s up to you to thwart the Dark Lord as he attempts to eliminate magic. Follow Sarah, through fantasy woodlands and steampunk city to the Dark Lord’s Citadel. His minions will be interfering with your attempts to save the dying Great Tree, growing in the heart of the ancient forest. 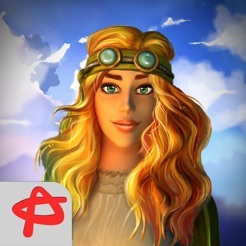 This family game takes advantage of the pure hidden object gameplay and variety of puzzle mini-games. 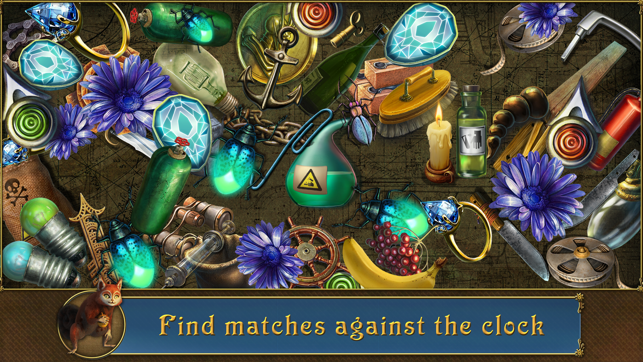 Prove your finding skills as you match identical items on a clutter-style hidden object locations. 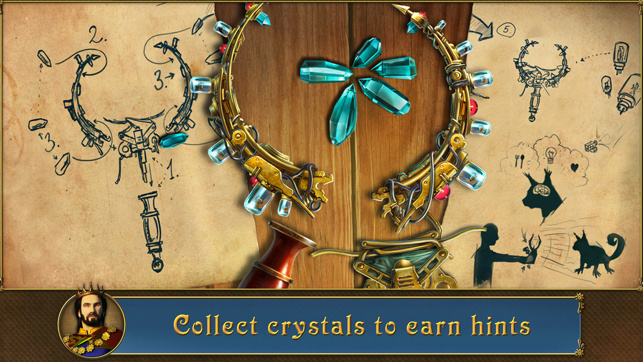 Rush against the clock to meet the level objective and collect crystals to earn hints. Extra hint is credited for every 10 crystals found. And the challenge differs on each level. 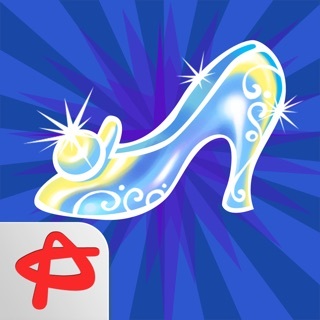 For instance find matching pairs of items hidden among dozens of little things. Or find hidden items, one of which is colorful, and the other is grey. So, master your searching skills as you progress and enjoy the story which unfolds. 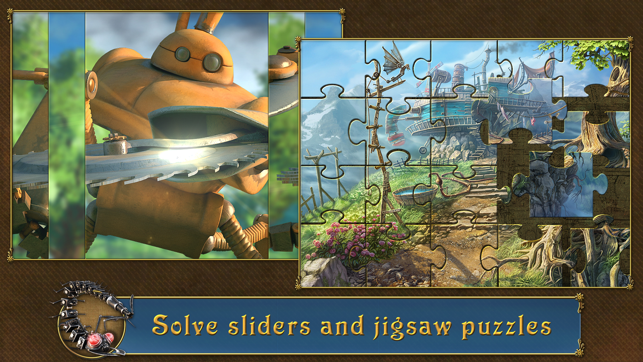 As for bonus mini-games, these are variously shaped jigsaw puzzles and sliders. 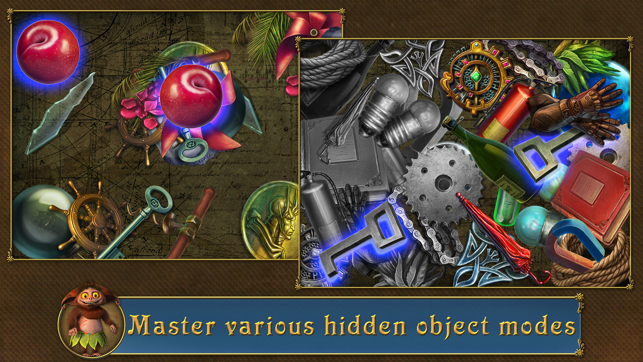 Whimsical artwork and a cast of remarkable characters complements the finding objects gameplay. 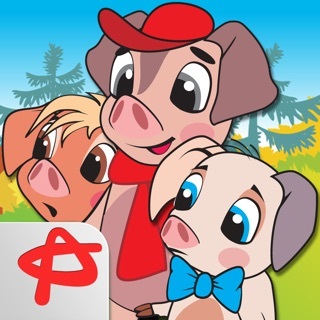 It makes this HOG an enthralling game for kids. 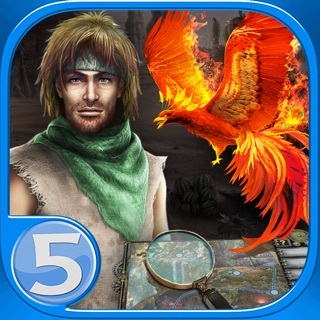 Moreover, this free hidden object game comes in full version, so you can complete the adventure without any purchases. Hello! Thanks for the feedback! It’s a great reference for improving our app in future. Let us know if you have any other at support@absolutist.com. The opinion of the players is very important for us! 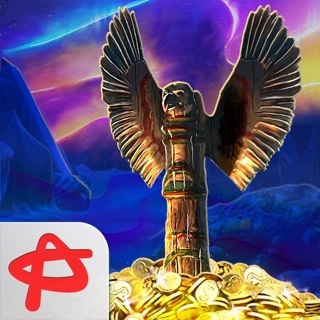 This game is great for eye catching how quick you will find the objects and match them up, when you are senior citizen it's so hard to do casual game as the time is so fast. It's frustrating for me as I played repeatedly to test how will I can beat the timer. Therefore, 3 stars only for now until they adjust the lights or background of the color so you my wife can enjoy alittle bit, then, I will update my review. Thanks . Great way to wind down, relax, no pressure, play a few minutes at a time or as long as you want. Some games are really story, character, time and figure it out driven. This is for relaxing. Great colors, super cute things, really pretty pictures that will make you smile. I love them!! It’s not your typical HO game and that’s what makes it great! It isn’t meant to be. Easy to know what to do, with plenty of variety to keep things interesting.